Soldering is the process of liquidating lead solder in order to create a mechanical and conductive fixture between the board and an electrical component. This allows for the component to be secured to what it needs to be connected to and be able to conduct electricity. 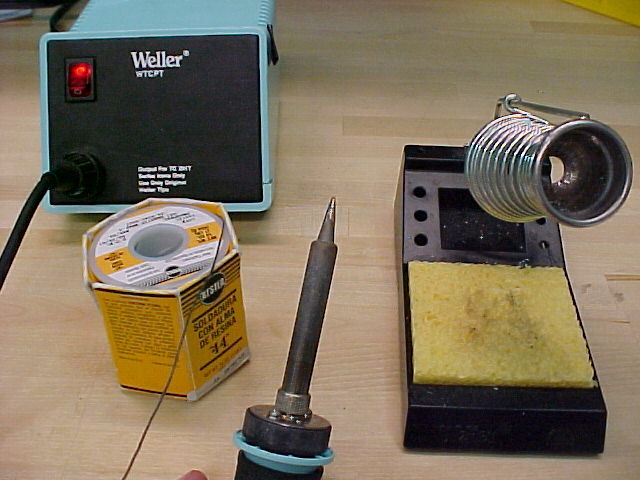 The soldering iron can be temperatures over 600F (or 315 C). This means the soldering iron, electrical component, and circuit board can burn you while soldering. Lead solder when melted also releases toxic fumes. WARNING: Soldering with lead solder produces toxic fumes that are harmful to the lungs. Make sure to wear face mask at all times. Soldering is a skill that requires lots of practice, so many of your first solders will come out looking like the "Bad Joint" in Figure E. "Good Joints" are formed when the perfect amount of solder is added for the perfect amount of time. 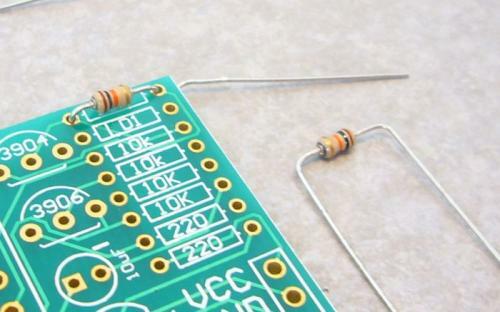 Solder can be viewed as an art form; it is easy to teach the basics, but impossible to inspire greatness. Soldering can be applied to not only components like resistors, but also capacitors, inductors, integrated circuits, and transistors. 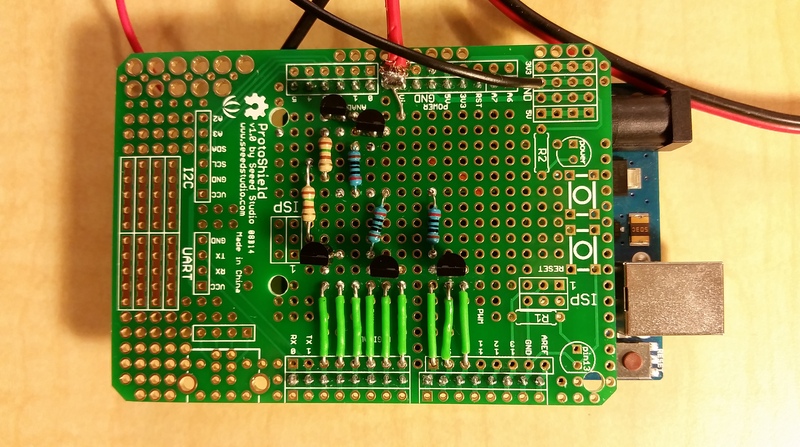 With patience and practice, you can develop your soldering skills to allow you to make clean, permanent circuits.